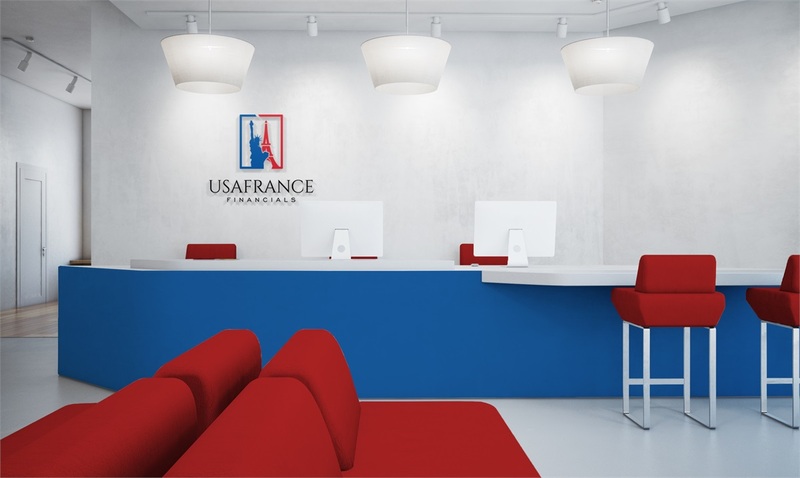 USAFrance Financials specializes in providing tailor-made and holistic wealth-building strategies for French business owners and executives residing in the United States: estate planning and asset transfer, retirement, tax optimization, family protection, and investments. We have the privilege of working with an international and diverse client base. Our clients are families, corporate executives, business owners and high net worth individuals, as well as French oriented companies throughout the United States. Our strategic alliances and network of partners in the US and all around the world allow us to bring all the key financial, legal and tax advisor who will guide your financial future.